I read this book a while ago and wanted to read it again since the film has just come out (which looks so good!) It was just as fantastic as I remembered it, following the story of Jack and his mother, who was kidnapped and fell pregnant. This was such an interesting read. The blurb really drew me in since there aren't many books written about this topic and in the perspective of a 5 year old boy. I enjoyed hearing the child's point of view and trying to understand what it was like for him to think that this Room is the entire world and for it to actually not be. It was a really believable narrative, for example, giving names to all of the furniture since this is something a child would do! I also liked how we as an audience got to see what it was like for the characters inside the room and in the real world again. It was especially fascinating watching how Jack coped with this, as well as the mother since she's going back into a world/society that she hasn't been a part of for seven years and is likely to have changed a great deal. Getting used to that must be a struggle which I was glad to read about. This read has been an emotional journey of self discovery. It just goes to show that happiness isn't all it seems, which is certainly relevant when the two characters escape. I thought that the writing style was so unique and the character development was so realistic and inspiring. 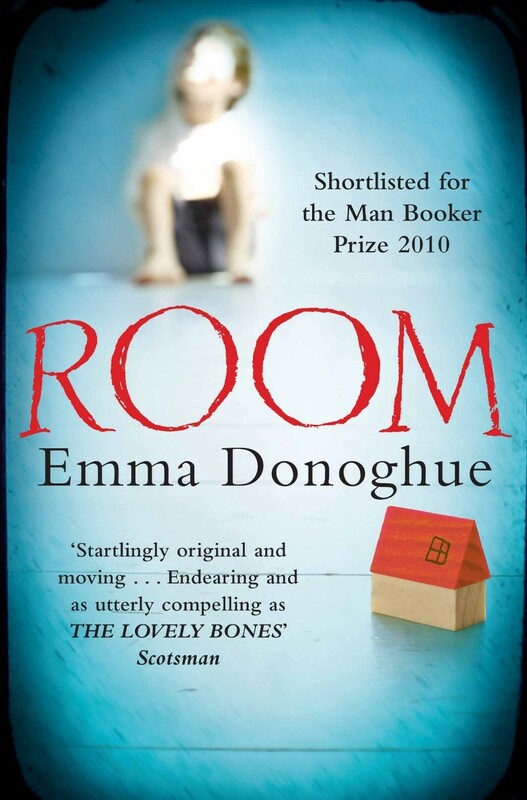 I thoroughly enjoyed reading Room and would definitely recommend it! When I tell her what I’m thinking and she tells me what she’s thinking, our each ideas jumping into the other’s head, like colouring blue crayon on top of yellow that makes green. As I said at the beginning, the film has just been released! It looks really good and I know it's Oscar nominated so I can't wait to watch it. I remember reading this a couple years ago and absolutely loving it! I agree with you - seeing from the perspective of a 5 year old boy is so different and gave the book such a unique twist. I didn't know that the movie is out already so I'm definitely going to be seeing it soon!! Lovely review! I haven't seen the film yet but I really look forward to watching it since it's had a lot of talk and success:) Thanks for the comment!